Website SEO, Design and Hosting News Page 10 | SilverServers Inc. 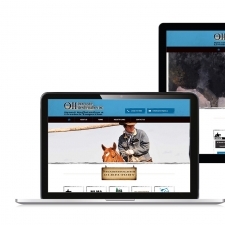 Creating a new website for the good folks at Ownership Identification Inc. has been a great pleasure. 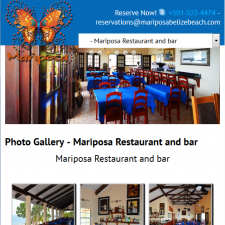 They were certainly easy to communicate with and provided us with great content and images. 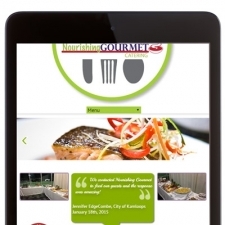 For this site we worked together with Graphic Designer Karri-Ann of Sixty84 to create a unique design for Nourishing Gourmet that would stand out in the catering community. Surprisingly there are still a number of sites using Shockwave/Flash both on the public display side and for back-end tools. If you're still using this on your website action is required. What's in a Magic Mist? 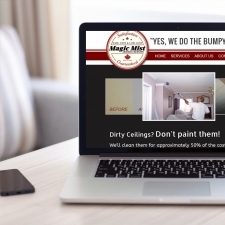 Announcing the grand launch of Magic Mist Ceiling Cleanings new mobile friendly website. Hailing out of Langley, BC, Magic Mist provides ceiling cleaning for the lower mainland. See what SilverServers thinks about What's in a Magic Mist? PDF Files make great websites? Ever notice that some websites have very little content? When you click links on what you think is going to bring up a page of information, you end up downloading a PDF File? Dig deeper into PDF Files make great websites?